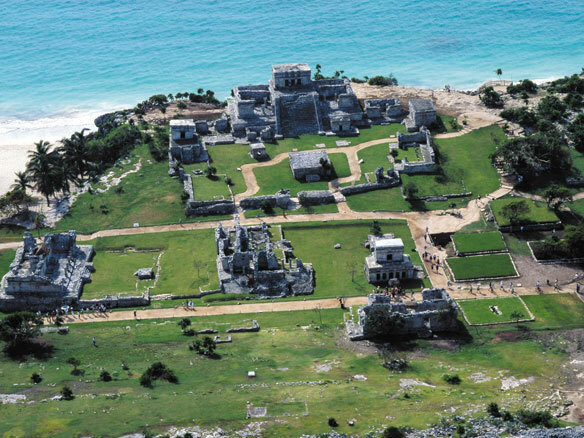 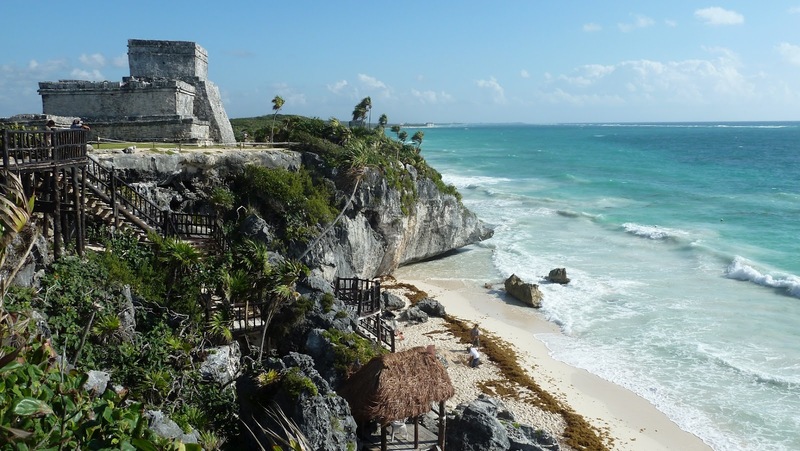 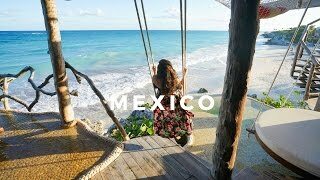 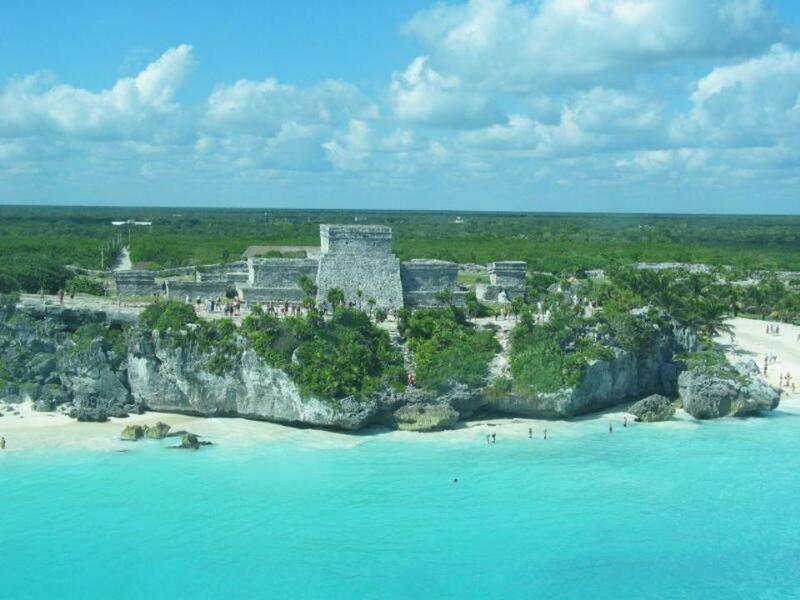 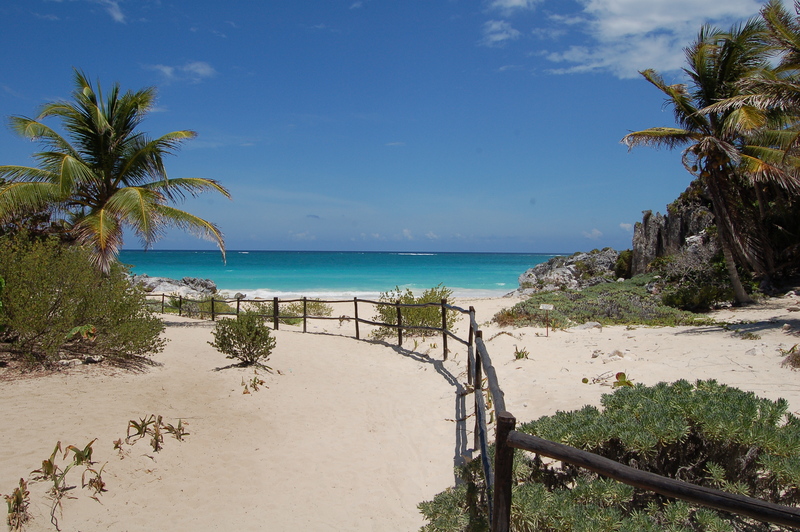 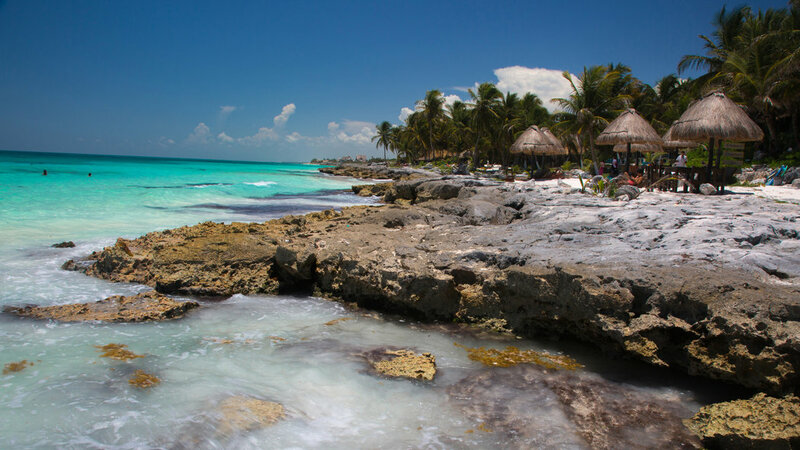 Tulum (sometimes Tulum Pueblo) is the largest community in the municipality of Tulum, Quintana Roo, Mexico. 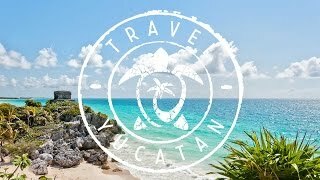 Tulum Mexico Hotels in map. 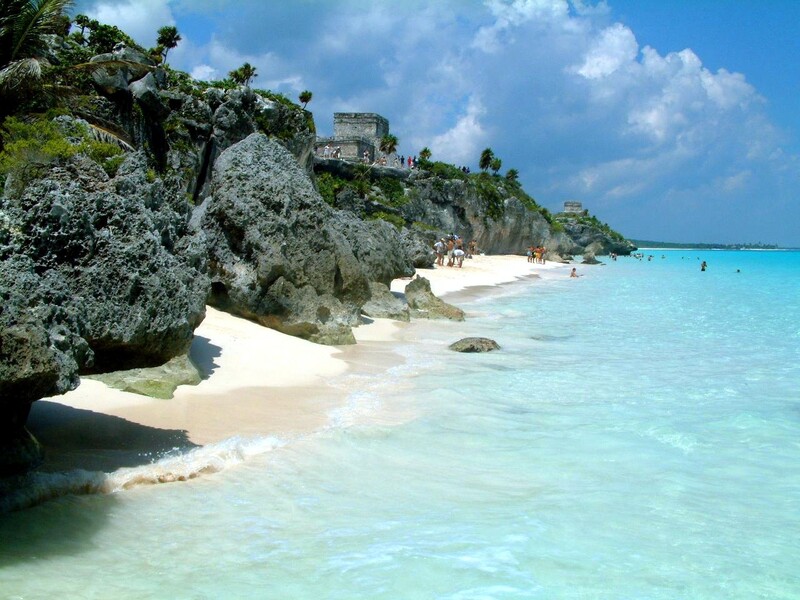 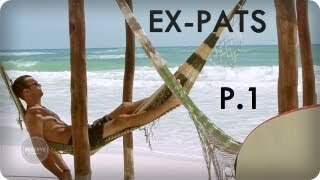 Weather for Tulum Mexico with a 5 to 10 day forecast.